For whatever garage door problem you encounter, we at Garage Door Repair Scottsdale have the expert solutions you can rely on. Our company has been involved in contracting services for years, for residential and commercial purposes. As such, we offer an extensive level of experience and expertise in the different services we offer. We have the excellent level of proficiency you can trust to make sure that problems or defects in your doors are addressed as quickly and efficiently as possible. We can able to provide technical assistance. We fix garage door torsion spring problems and various other problems with the right tools and technical know-how. 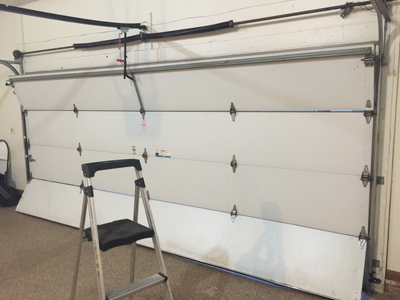 We can troubleshoot automatic garage doors for basic to complicated issues such as malfunctions encountered with sensors or electronic components. Be assured that we can fix electric or automatic door problems proficiently. We have been doing repairs and troubleshooting services for years so our experiences are more than just adequate to deal with an extensive range of problems. Moreover, if you need help in choosing the right door for your garage as you renovate your house or building, we can provide technical assistance. All you need to do is to contact us and orient us about the problem and we will dispatch our team as soon as possible. 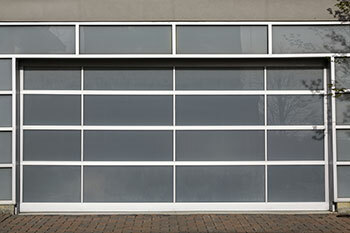 We can handle all garage door brands and types but we would need some details to prepare the tools, equipment, and replacement parts that may be needed for the job. Want to know more about us? Drop by our official website for more comprehensive information on our services or like us on Facebook to stay updated with the latest garage door repair solutions and products we offer. Of course, you can also reach us by telephone and email for your inquiries.